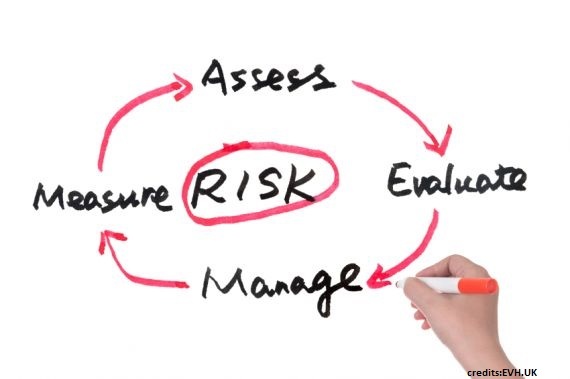 Within the international community, risk assessments as a tool for improving understanding of risk, building resiliance and contributing to better planning is a central component of the implementation of the Sendai framework for Disaster Risk Reduction. Assessing risks, including climate risks, is also relevant in the context of the Sustainable Development Goals and the Paris Climate Agreement, for which the notions of risk and resiliance building are central components. Furthermore, as part of the new EU Civil Protection Legislation which has been in force since January 2014, the Participating States to the Union Civil Protection Mechanisms are required to develop risk assessments at national or appropriate subnational level. Creating an open platform for national risk assessments will improve the coherence and consistency among the risk assessments undertaken in the beneficiary countries and will allow for further cooperation to develop common analyses and approaches to overcome natioanl or cross border challenges cuased by natural and man-made disasters. IPA DRAM aims at further develop and improve national risk assessments following EU guidelines and good practices, in particular including identifcation of risks of cross-border and regional aspects. Advisory missions in the partner countries on risk assessment methodologies. Collection of good practices, research projects and operational results relevant to risk assessments, to be made available via a dedicated online platform.